Cloisters Shopping Arcade has been a successful shopping destination for over 20 years. 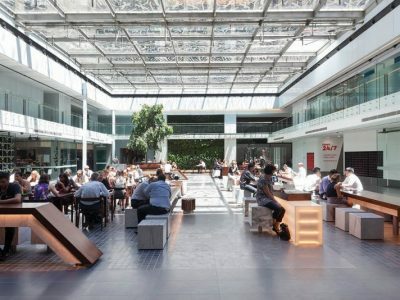 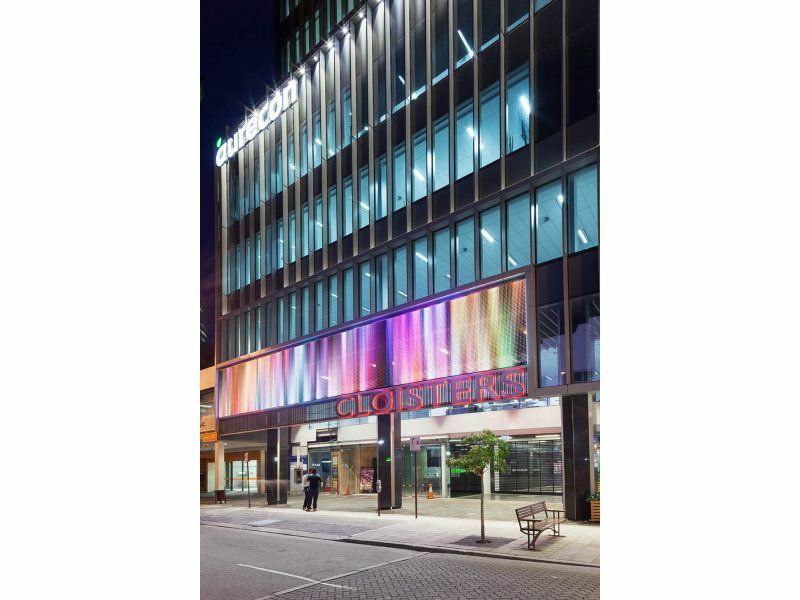 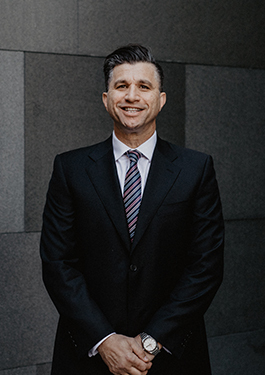 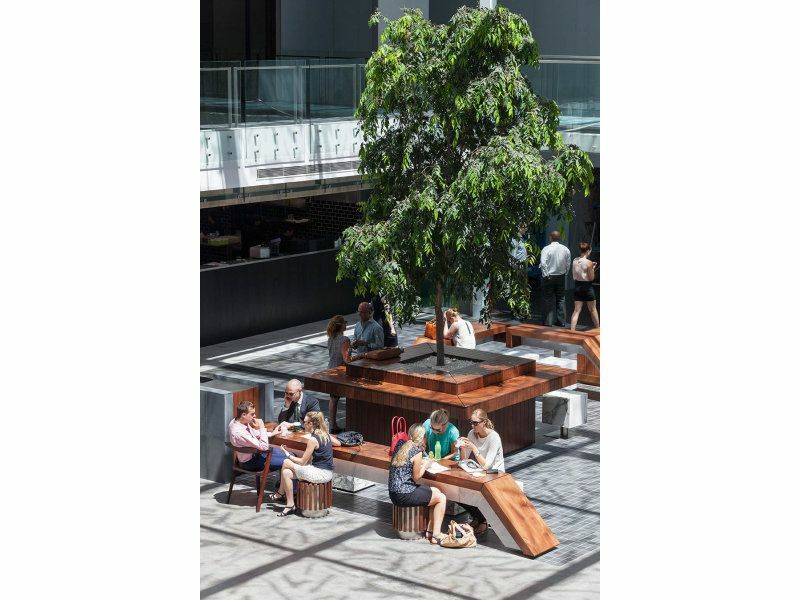 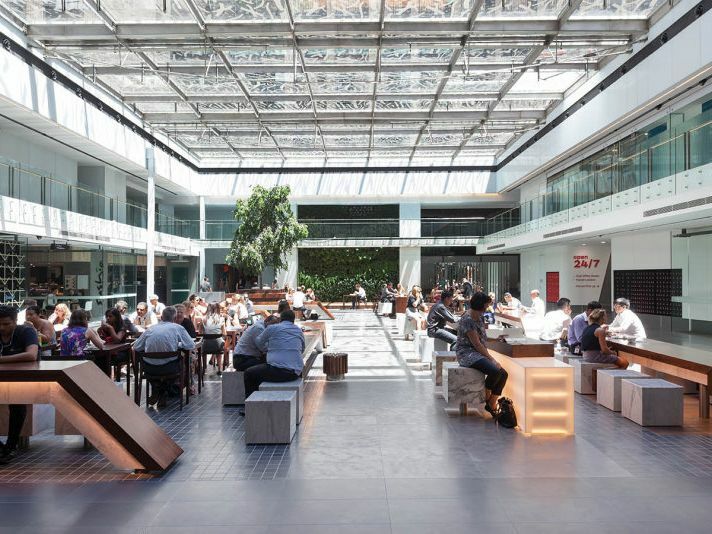 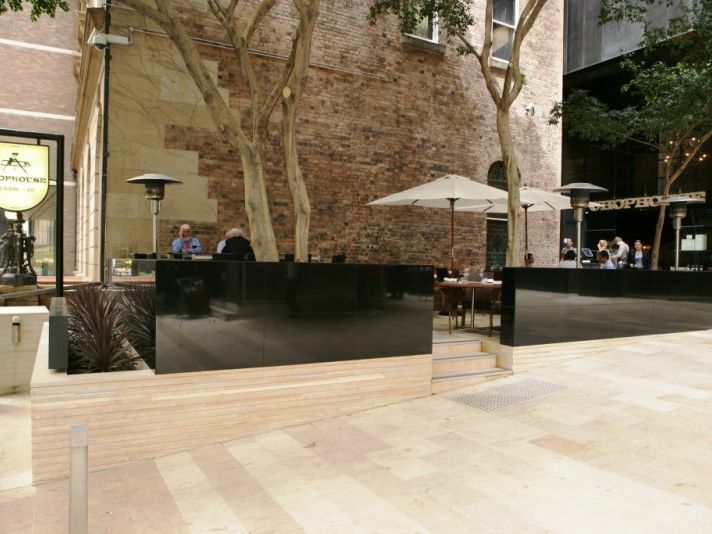 It services CBD workers in the west end of the city and is one of the most used thoroughfares in the CBD, connecting St Georges Terrace and Hay Street. 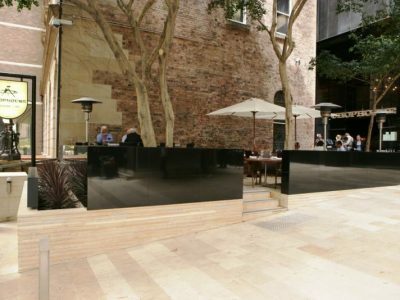 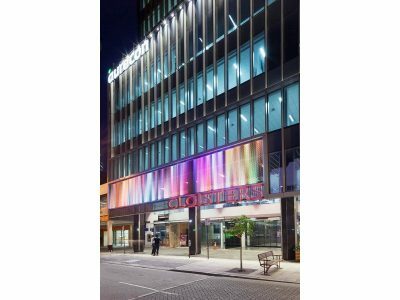 The redevelopment of Cloisters Shopping Arcade will increase the prominence of this already outstanding location in the Perth CBD. 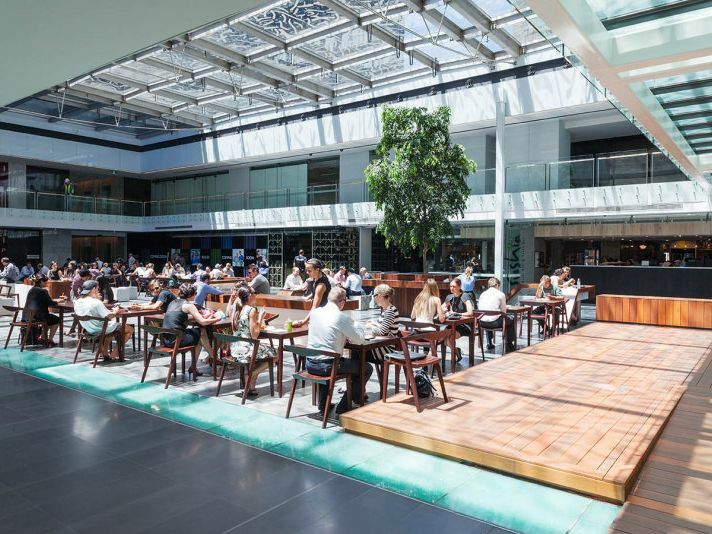 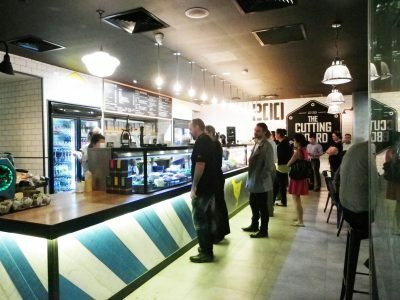 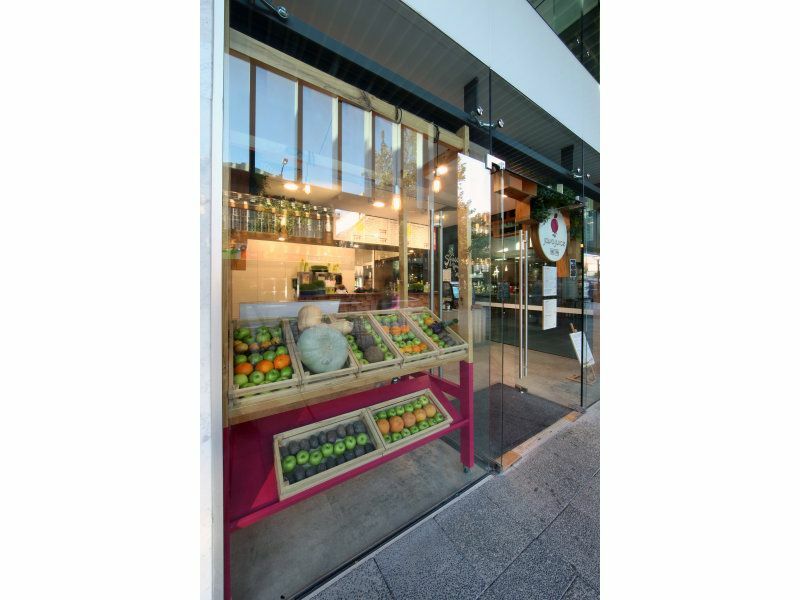 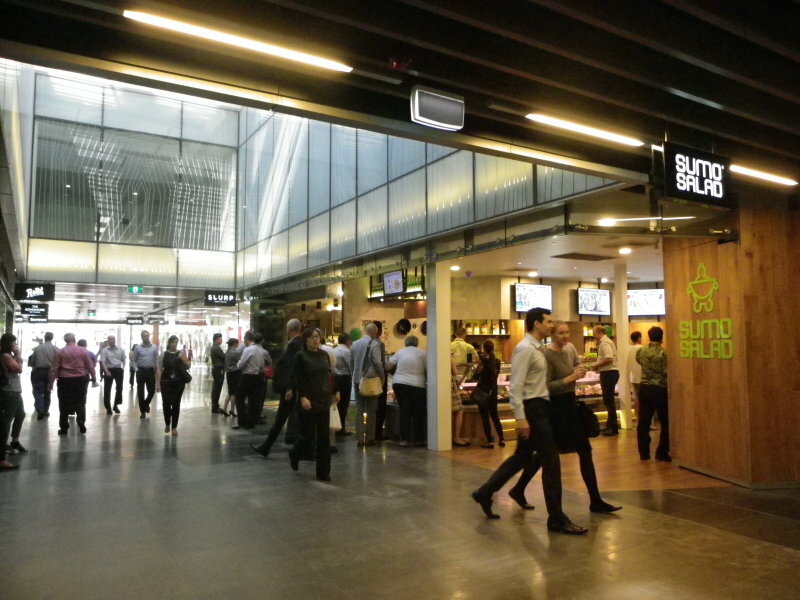 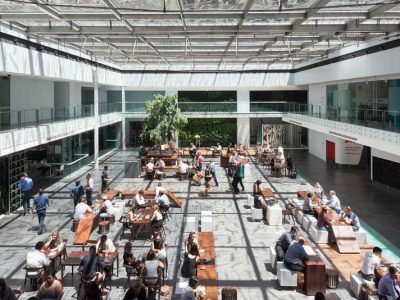 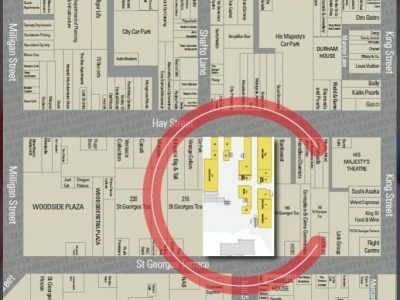 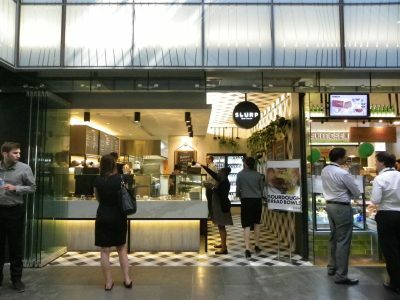 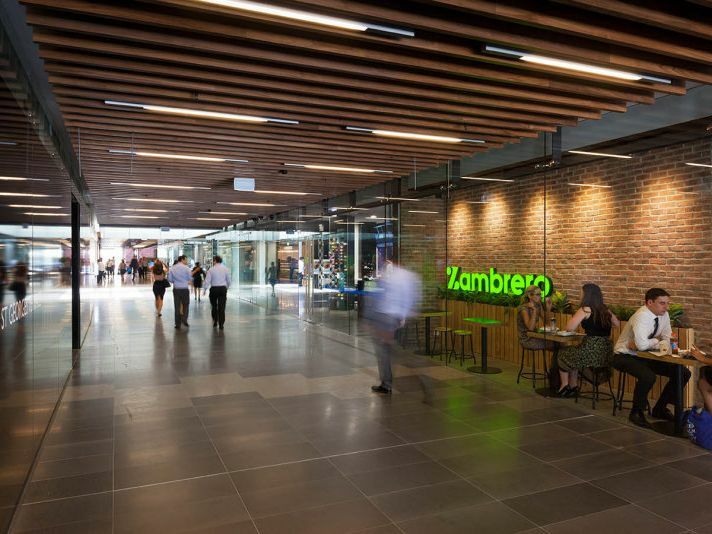 The Cutting Board, Slurp Soup & Salad Bar, Roll'd, Zambrero, Java Joe, Cibo Espresso, Australia Post, Lowdown, Cloisters Newsagent, Specsavers, Sumo Salad and Sushia are some of the very popular tenants currently trading at Cloisters Arcade. Leasing opportunities are rare here. For further information or to arrange an inspection, please contact Lease Equity on (08) 9426 1777.